It is the VISION of the Street Medicine Institute that communities throughout the world are transformed through the delivery of Street Medicine practices designed to meet the unique needs of rough-sleeping persons. Our MISSION: Inspiring and equipping communities worldwide to provide Street Medicine services to rough-sleeping homeless persons. Creation of service-oriented Street Medicine learning opportunities for students in the health sciences. 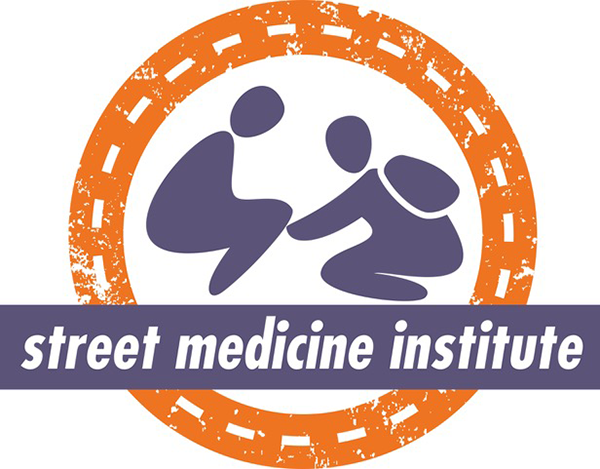 NOTE: While the Street Medicine Institute is comprised of individuals with Street Medicine expertise, we are not engaged in the direct delivery of Street Medicine health care services. Rather, we assist and support individuals and communities wishing to start or improve a Street Medicine program.